Silica (noun) is one of the three main ingredients of clays and glaze materials, along with alumina and ceramic fluxes. It is a glass-former and is the principal ingredient in ceramic glazes. Quartz, quartzite, sandstone, sand, flint, chert and many other types of rocks contain high levels of silica. In glazes, it is introduced in the form of silica oxide (SiO2), flint, or silica sand. 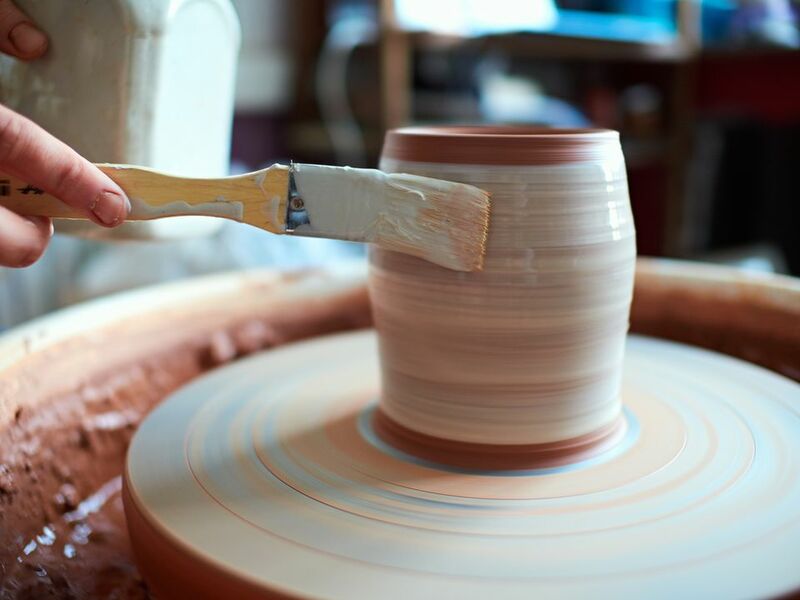 Examples: Without silica, ceramics, glazes, and glass could not exist. Should You Glaze and Fire Greenware Pottery?